Mitchell Williams is a leading firm in Arkansas for regulatory and legal matters related to energy and alternative fuels. Our lawyers help clients manage the complexities of energy projects and maximize available tax, financial and environmental credits and incentives. 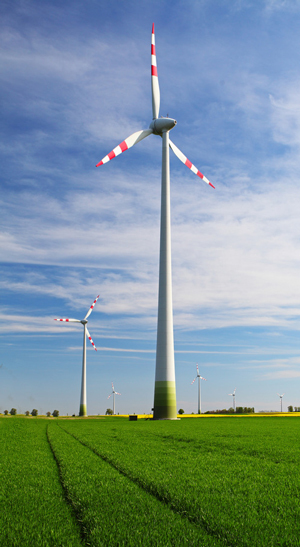 We have worked with renewable energy companies to identify and resolve a variety of issues.